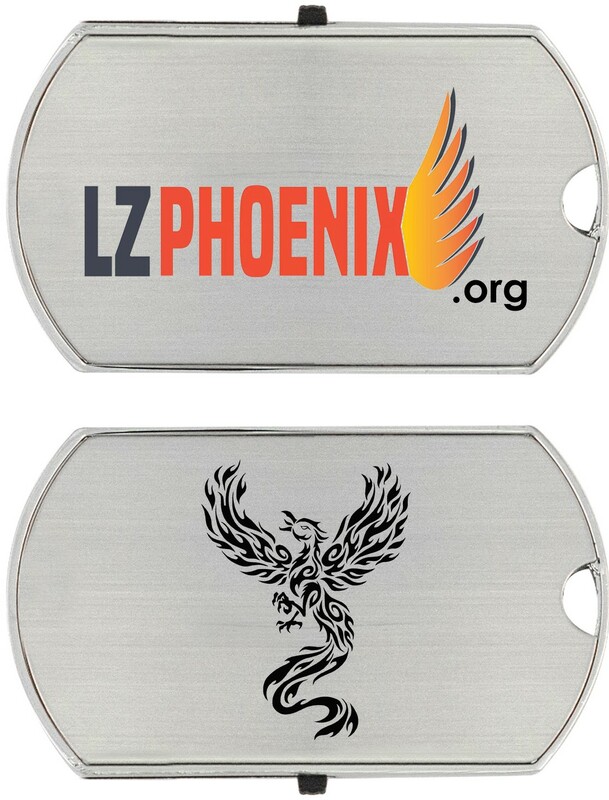 LZ Phoenix dog tag styled flash drives are a great way to recognize those who have served in the armed forces and support Iowa’s homeless veterans. 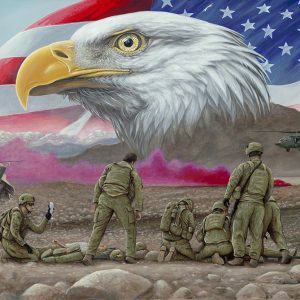 The dog tag shaped flash drives are made from real metal and the drives can be worn around the neck – just like real military dog tags and hold 512 MB of data! The USB connector comes out of the metal case with the help of a slider subtly placed along the side.